No matter how you take your coffee: black or extra sweet, fancy or quick and dirty, there’s a local coffee shop that’s sure to appeal to you! 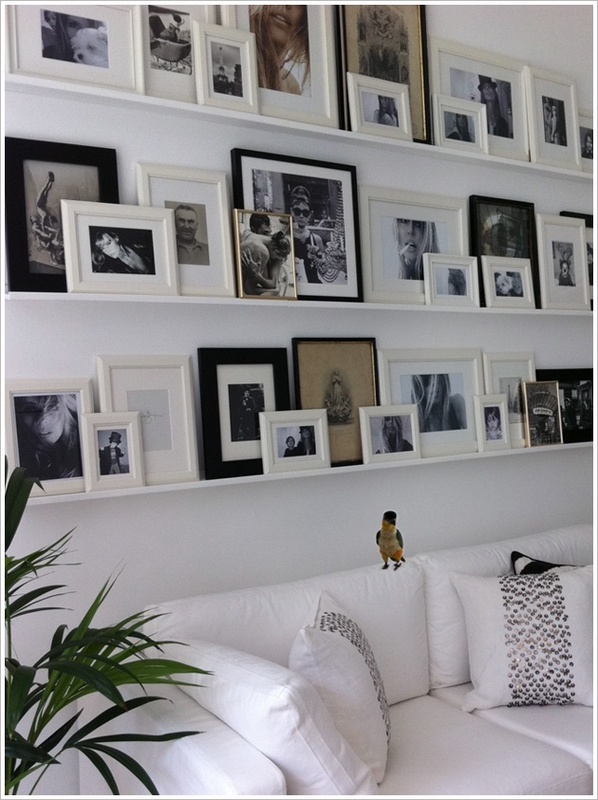 The gallery wall is having a moment. 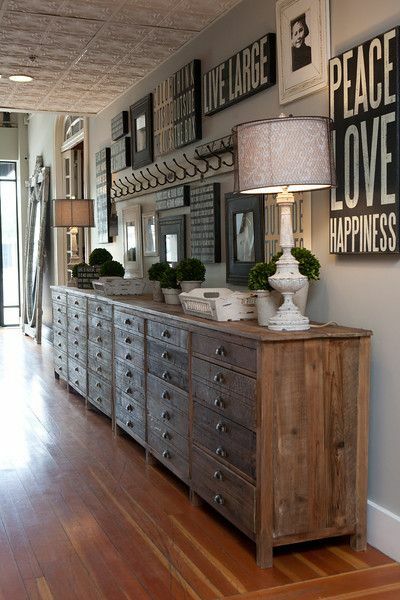 It can be as eclectic or as streamlined as you want and fits any home and any decor. 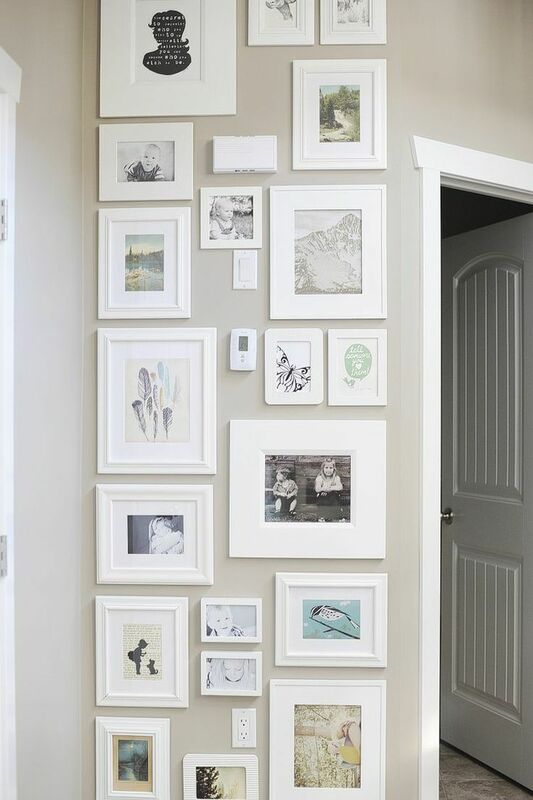 From matching the frame, size, and image colors to blending a mix of sizes, shapes, and objects, the gallery wall is a great way to display those family photos, art pieces, prints, and other objects that you have collected over the years. 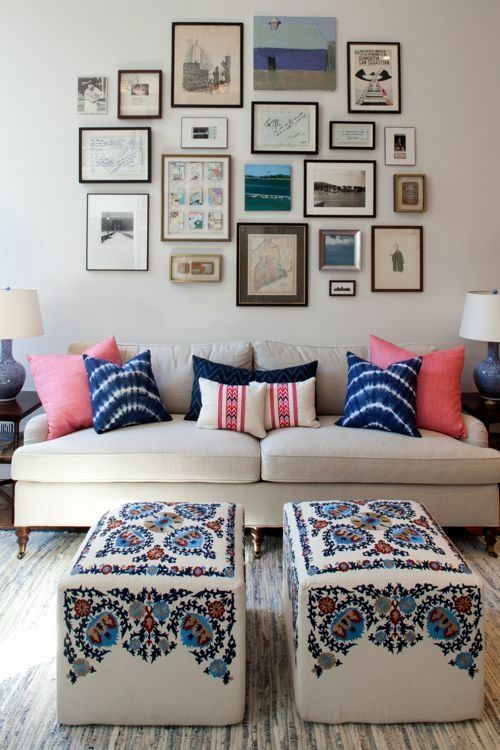 San Diego is a city with a nightlife that is as laid-back and fun as its inhabitants. Read on for our list of the best happy hours deals (bites and drinks) across the county. 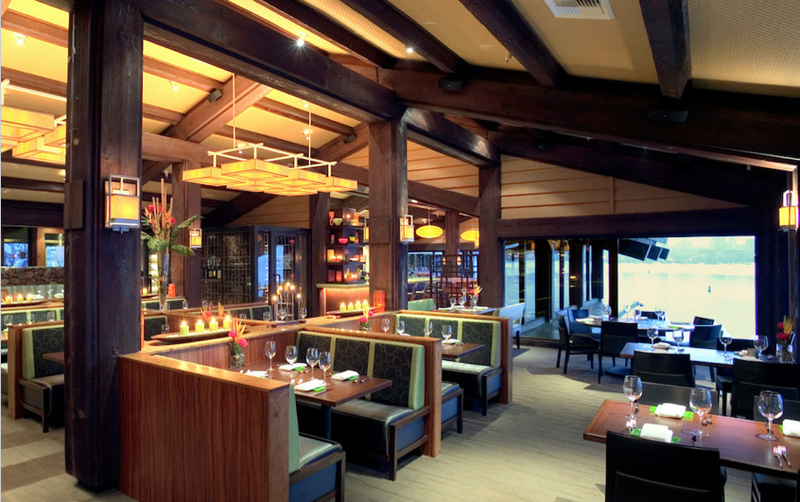 Leave it to the Cohn Family of Restaurants to offer gourmet surf and turf in an impeccably designed space. With gorgeous views spanning downtown San Diego and the bay, Island prime is perfect for special occasions and spontaneous dinners alike. Open for dinner at 5 pm, the upscale counterpart to C-Level has some amazing offerings of its own. The Macadamia Crusted Seabass with sea beans, roasted pineapple salsa, and a yuzu beurre blanc sauce as well as the Garlic & Rosemary Crusted Ribeye with grilled asparagus, blue cheese fries, béarnaise aioli sauce are two favorites sure to delight. Island Prime also offer such sides as creamed corn, cauliflower fritters, and bacon mac n’ cheese. For those seeking a more diverse experience, the 5 course-tasting menu is the way to go. This includes sushi style tuna and salmon, lobster bisque, tenderloin carpaccio, center cut filet medallions, and lime meringue pie. One perk of dining at Island Prime is that you can enjoy the Bay Parade of Lights in December from the comfort of your own table. 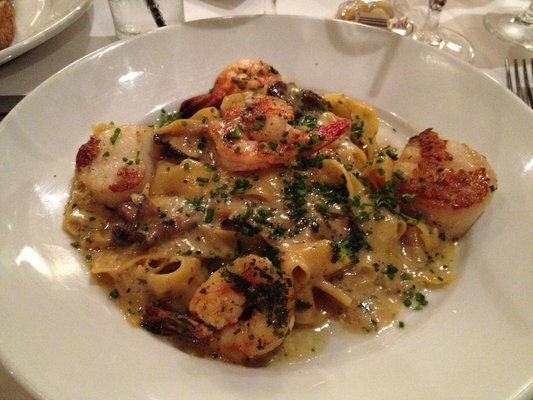 So sit back and relax because at Island Prime you won’t be disappointed. San Diegans love their ice cream, whether it comes in traditional creamy scoops, fro-yo, gelato, or more creatively made into shakes, sundaes, and sandwiches. Here are our picks for the county’s best sweet spots. San Diego, CA (March 31, 2014) — The American Freedom Foundation announces the 5th Anniversary of the American Freedom Festival San Diego concert event. The annual charity event will be held on Saturday, May 24, 2014 at 7:30 pm featuring the ultimate classic rock all-star band, World Classic Rockers. The concert, held annually aboard the historic USS MIDWAY MUSEUM, was a sell out last year! As a result, the Museum is moving planes around on the flight deck to accommodate an additional 400 seats for concertgoers. World Classic Rockers is being brought back by popular demand and features former members of Lynyrd Skynyrd, Steppenwolf, Journey, Boston and Santana performing such classic rock hits as: BORN TO BE WILD, MORE THAN A FEELING, SWEET HOME ALABAMA, BLACK MAGIC WOMAN, SEPARATE WAYS, DON’T LOOK BACK, FREE BIRD, MAGIC CARPET RIDE, GIMME THREE STEPS, ROCK ‘N ROLL BAND, FREE BIRD, ANYWAY YOU WANT IT, WHAT’S YOUR NAME, HERE I GO AGAIN, and more! Over the last four years, American Freedom Festival San Diego has raised approximately $120,000 for local San Diego military charitable organizations. This year the event will benefit San Diego Armed Service YMCA, Wounded Warrior Support Network, ReBoot Workshops and Nice Guys Victory Fund. Further doing great work for our local community, the American Freedom Foundation will also hold their annual Warriors To The Workforce Hiring Event for veterans, transitioning military service members and their spouses on Friday, May 23 in the Hangar Deck of the USS Midway Museum. Ticket Information: Tickets for the American Freedom Festival San Diego aboard the USS Midway Museum on Saturday, May 24 at 7:30pm are $69.50, $59.50 and $49.50 (plus applicable service charges). Tickets are available through www.midway.org/freedom and www.americanfreedomfoundation.org. For more information, please visit www.americanfreedomfoundation.org or www.midway.org/freedom or call (619) 398-8241. If you are in search of a quiet, romantic place to enjoy the gorgeous views of the San Diego bay, look no further than the award winning delight known as Top of the Market. Enjoy expansive views from Point Loma to the Coronado Bridge from your table in the pleasingly lit dining room, or within the enclosed heated waterfront patio. Open for both lunch and dinner daily, you can enjoy the freshest seafood at your own leisure. Lunch seems to be a more casual affair, in which the offerings include the Grilled Prawn Cobb Salad, Main Lobster Salad Sliders with Sweet Potato Fries, and an Asian inspired Seared Fijian Yellowfin Tuna. At night, the restaurant is transformed into a serious culinary wonderland. Recommendations include the Seared New Bedford Sea Scallops and the Roasted Rack of Lamb with Garlic Basil Persillade, Baby Artichoke, and Fingerling Potato Ragout- All paired beautifully with drinks off of the all-embracing wine list. The desserts here are well worth the splurge and are lovely when accompanied by a steaming cappuccino. Personal favorites would have to include the Belgian Chocolate Apple Strudel Crumb or the Laura Chenel “Goat Cheese” Cheesecake. If you have not had a chance to dine at the Top of the Market, it is a San Diego culinary tradition that is not to be missed.